Caterpillar Inc. Chief Financial Officer Brad Halverson will retire in early 2018. The company has started a global, external search for Halverson’s replacement, according to a statement Aug. 1. 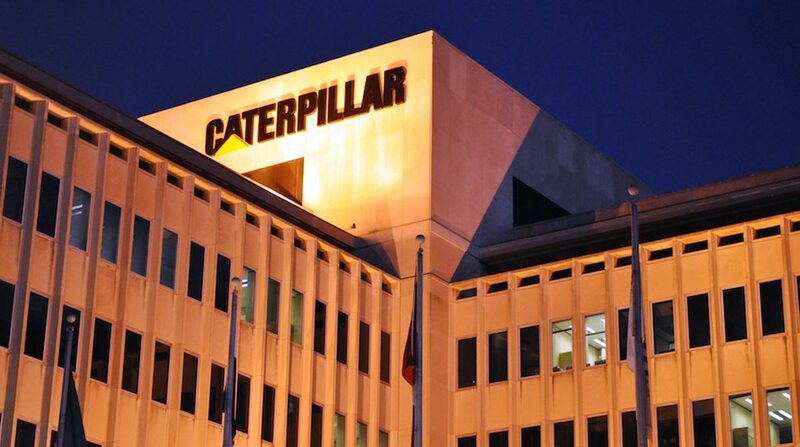 He’ll will stay with the company to “help ensure a smooth transition for the CFO position,” Peoria, Illinois-based Caterpillar said. Halverson is leaving just as Caterpillar starts to emerge from four straight years of declining sales and as the company grapples with a U.S probe into its offshore dealings. Halverson joined Caterpillar in 1988 as an accountant. He has also served as CFO of Caterpillar’s engine division and was the director of mergers and acquisitions. Caterpillar slipped 0.7% to $113.20 before regular trading in New York. The stock has gained 23% this year.